Hiring a new helper can be tough. The whole lengthy process of choosing your helper, doing all the interviews, the applications on the agency’s side, and even the wait for the arrival of your new helper can take from anywhere between a month or so, and sometimes you just need that helper urgently. Fortunately, there is a way to get your help fast, sometimes even within a week! The answer to your prayers are the transfer maids in Singapore. These are maids that are already in Singapore and are already under an employer, but for various reasons are looking for another employer to transfer over to, hence the term ‘transfer maid’. Because these maids are already in Singapore and are just looking to transfer over to a new employer, they sometimes can be hired within a week or so, a far cry from hiring a new maid from her home country, whose application process can be pretty long and tedious. Thankfully, a lot of these downsides to hiring a new maid can be circumvented by going the route of hiring a transfer maid. Because these maids are in Singapore, it is possible to have a face to face interview with them, and to get to know the potential helper in the flesh. You’ll get to know their quirks, their size, and also get the chance to ask more in-depth questions to the candidates to better enable your choice in the end. Another great factor in favour of going the transfer maid route is the culling of potential disruptions that might happen when someone is in another country, be it flight delays, or even immigration issues! So if a transfer maid is what you are looking for, you have come to the right place! Here at Best Housekeeper, we strive to bring you the very best that we can, and to get you your new help in as little time as possible, all while providing you with potentially the best service you can find in Singapore! So how exactly do you hire a transfer maid in Singapore? We’ve come up with a short step-by-step guide on the process of hiring a transfer maid. We provide attractive rates, and with our wide selection of helpers, you can be sure you will find the right helper for you! Once you are here, interview the maids. It is crucial when hiring any potential help, especially when that help will be living under the same roof as you. You will want to make sure that you can get along with the new helper, as well as making sure that the helper has the right requirements for you. 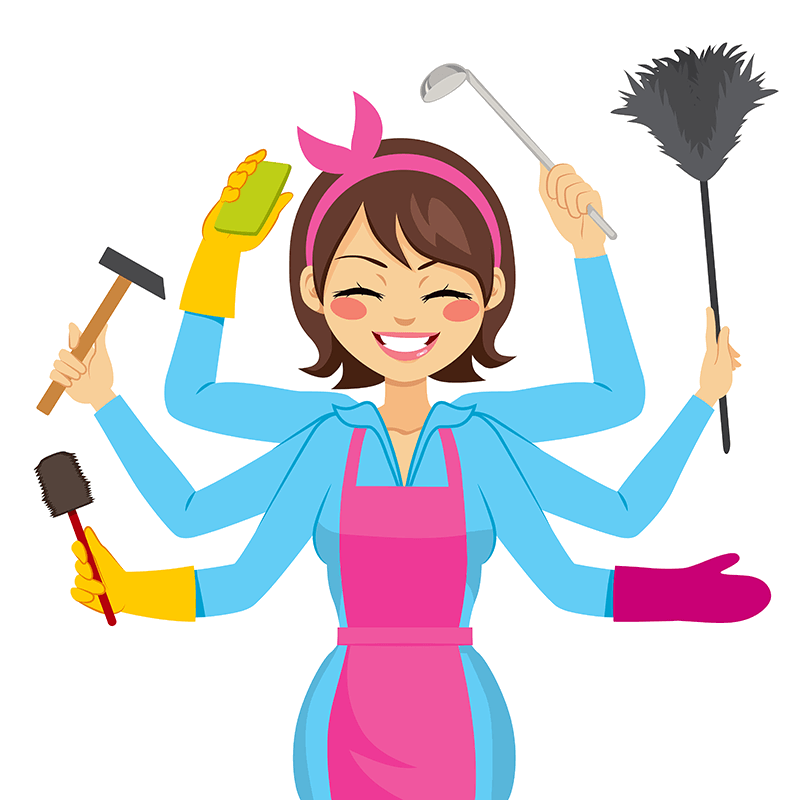 Check out this page if you want more information on the different types of domestic helpers in Singapore, and also check out our FAQ if you have any other questions! Once you have shortlisted your transfer maid, all you need to do is to sign some documents, and to pay a deposit. Let us handle the rest of the tedious application process, while you just need to sit back, relax, and wait for your new helper to start. After all is well and done, we’ll give you a call to let you know that your application was successful. From there, just come down to collect your helper, pay the balance payment and placement fee, and sign some documents. You have successfully employed a transfer maid in Singapore! Do take note, if you are a new employer, do visit this page to know more about all the ins and outs of becoming an employer to a domestic helper. If you feel that a transfer maid is not for you, check out this page for more information on new hires from their respective countries!